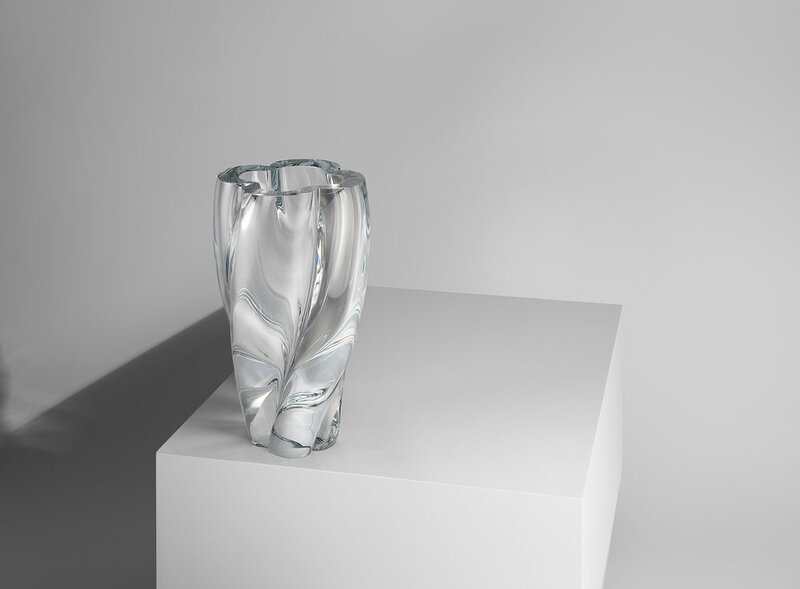 Louis Vuitton has released three exclusive new objects for the Objets Nomades collection: Atelier Biagetti’s Anemona Table, Atelier’s Oï’s Serpentine Table, and Tokujin Yoshioka’s Blossom Vase. These pieces now stand part of Louis Vuitton’s travel-inspired, functional and fabulous furniture line, which now also includes new variations of The Campana Brothers’ Cocoon swing chair and André Fu’s Ribbon Dance chair. Scroll through above to see more from the cocktail celebrating Objets Nomades during Design Miami. All of these pieces are on view at both Design Miami and the Miami Design District store.